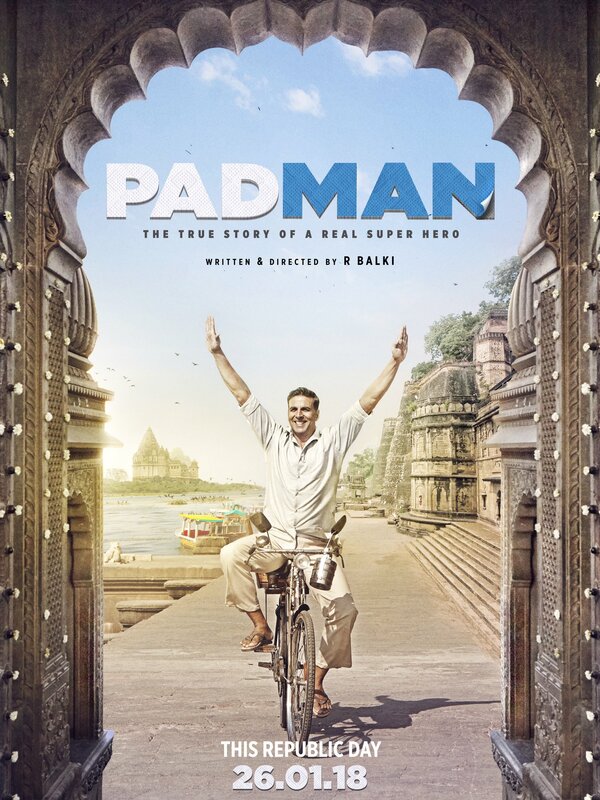 One of the films on our radar to most definitely see is Akshay Kumar’s PadMan directed by R. Balki. The social issue film, which also stars Sonam Kapoor and Radhika Apte, will release in India and worldwide on Jan 26th, 2018. Billed as the most progressive family entertainer yet, Akshay Kumar plays the title role and once again showcases his commitment to social entertainers, in line with his latest super hit, Toilet: Ek Prem Katha (Toilet: A Love Story). PadMan is Inspired by the life of Indian entrepreneur and inventor Arunachalam Muruganantham, who invented the low cost sanitary pad-making machine and revolutionized the movement of cost effective female hygiene in India. In an exciting development, top Hollywood film studio, Sony Pictures Entertainment has partnered with KriArj Entertainment to distribute the film to audiences worldwide.